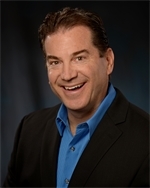 Mark has been a licensed broker in Las Vegas and with Berkshire Hathaway HomeServices Nevada Properties formally "Prudential Americana Group Realtors" since 1994. 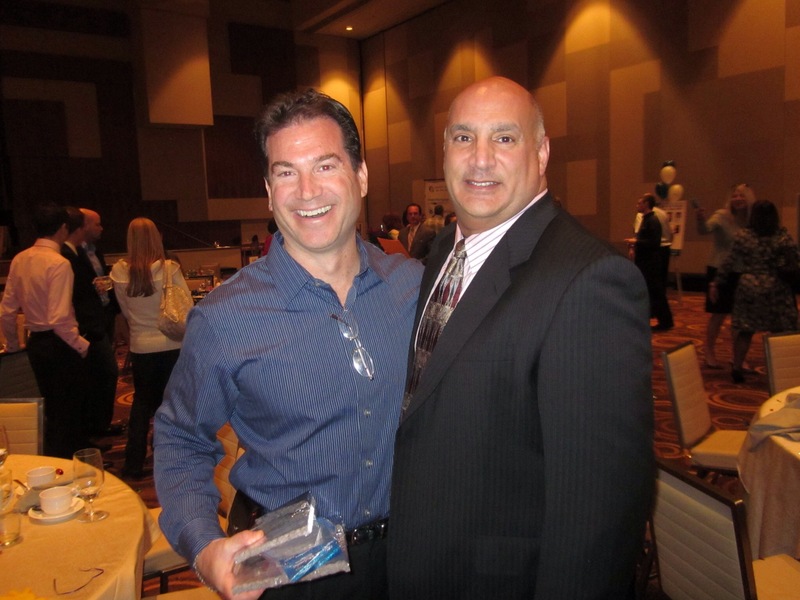 He is a member of the Greater Las Vegas Association of Realtors, a member of the Nevada Association of Realtors and a member of the National Association of Realtors. He is e-certified, a member of the Chairman's Circle and has been a committee member for the Sunshine Kids. Mark has received the award for 1st Place - Listings Sold over 50 times. He is annually one of the top individual agents throughout the entire company. He received his B.S. in Accounting at Northeastern Illinois University. He then went on to receive his M.B.A. in Finance at DePaul University. It is Mark's background and years of real estate experience that have made him a multi million dollar producer and a Realtor that his clients are proud to refer their friends and family to. Mark is a major contributor to the Sunshine Kids Foundation, a non-profit organization dedicated to children with cancer. 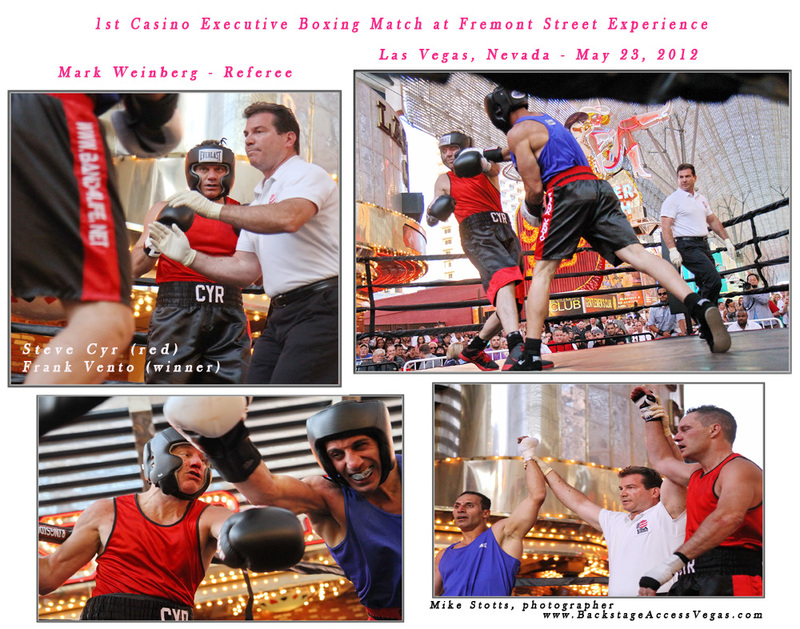 Mark donates his spare time to becoming a USA Boxing Referee & Judge. Another way of helping children progress in life. Mark receiving 3 Company Awards for 2010.